Are you in need of a new air purifier that is compatible with your Alexa devices? The Coway Airmega 400S is a smart air purifier that is controlled through their app, enabled for iOS and Android devices. 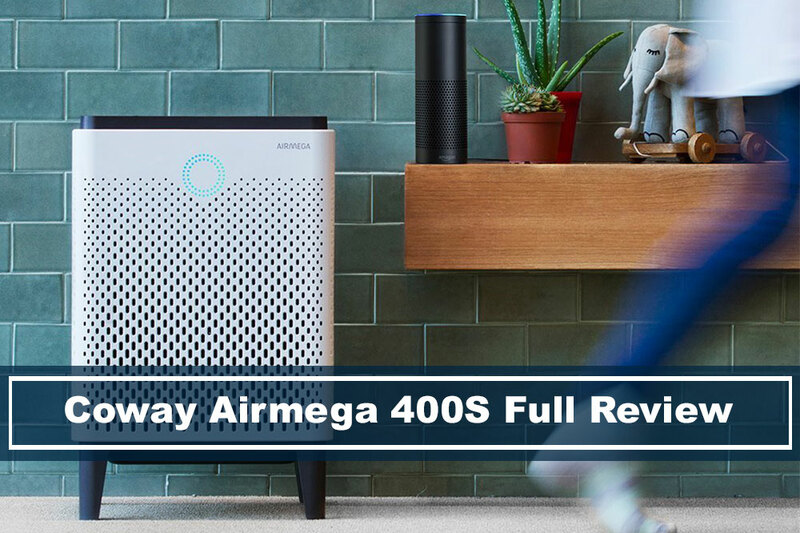 In our review of the Airmega 400S, Coway smart air purifier will be scored on a system that examines its coverage, features, and overall value. Are looking for smart technology – Perhaps, you want a device that you can control in the palm of your hands or Alexa compatible. 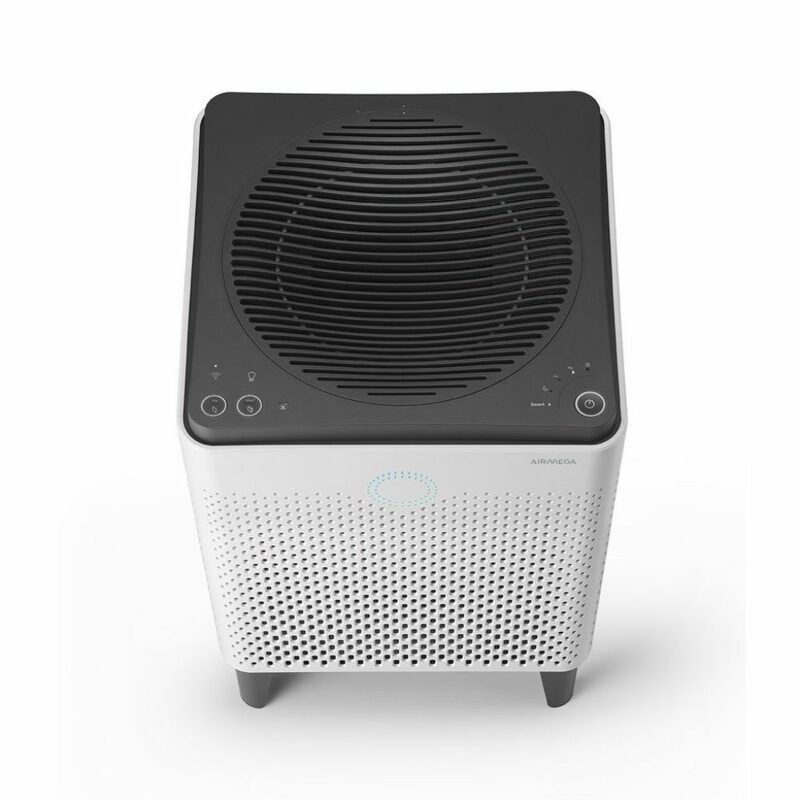 Need to schedule your air purifier – Airmega 400S allows you to schedule whenever you need your air purifier on or off at a certain time of the day. Have a smaller room – This air purifier is built for larger rooms, so if you have a smaller room, then this might be overkill. 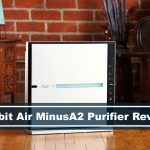 Are on a tight budget – The company builds high quality products, but the technology and features they put into the air purifier gives it the higher price tag. 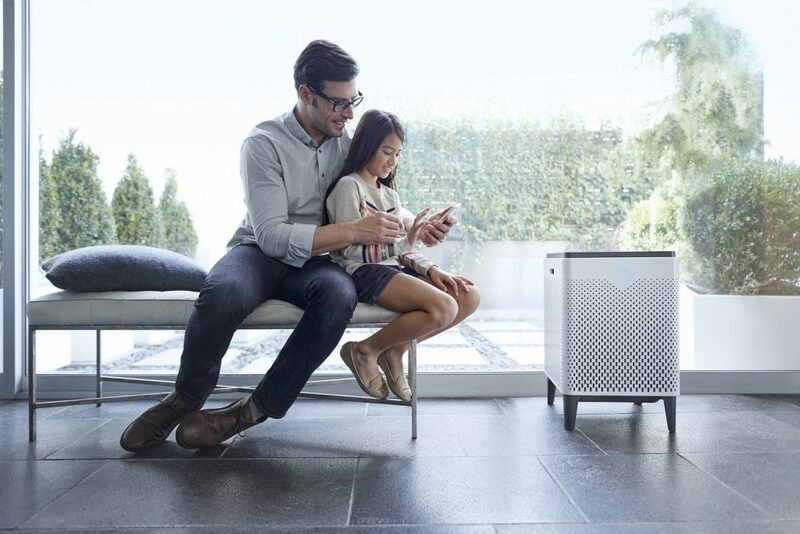 Want even more air purifier options? Here’s our complete list of reviews. Airmega 400S uses smart technology where you’ll be able to control your device with your phone. The neat thing about that is that with any new features that Coway comes up with, they can update it through their app and you’ll be able to utilize it. A similar concept on how Tesla updates their vehicles. The 400S is also compatible with Alexa, so if you’ll be able to control with your voice as well. This specific model can cover large rooms, up to 1,560 sq. ft. 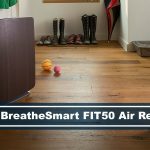 If you’re looking for a smaller air purifier, you might want to check out a list of devices perfect for rooms smaller than 1,560 sq. ft, here. Another neat feature the 400S has is the ability to auto adjust the air filtration speed according to the room’s current air quality. It can detect the air quality in your room, and can switch on the desired levels for filtering the air. The Airmega 400S also has a eco feature where if the air quality remains at a good level for 10 minutes or so, it’ll conserve energy by shutting down the fan. It will detect air pollution in the air, and it’ll automatically restart. 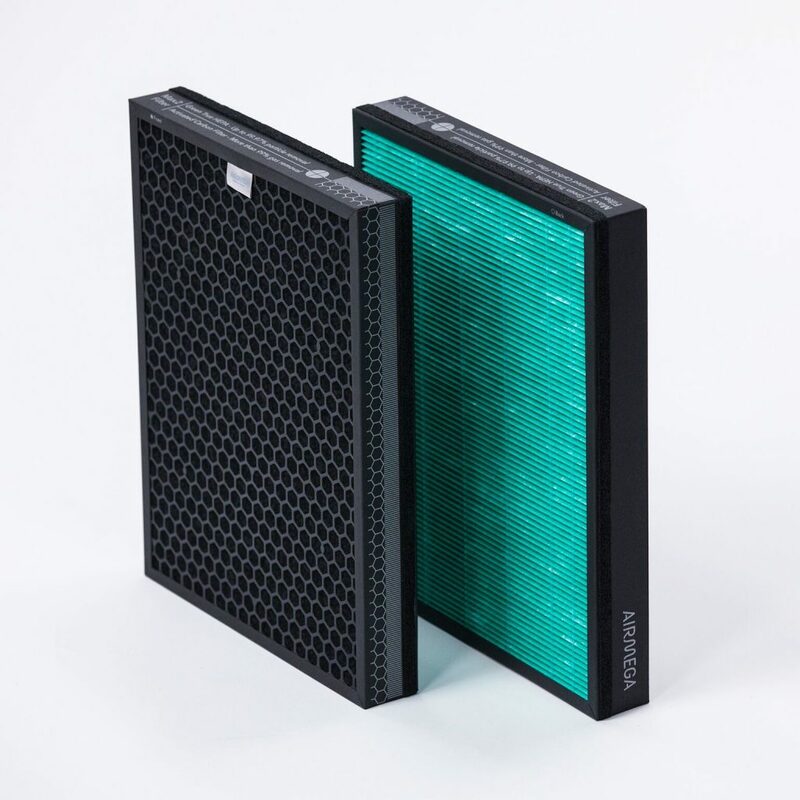 Airmega 400S uses washable pre-filter and Max 2 Filter Set, which is an activated carbon and green true HEPA filter. The device has a filter indicator that’ll tell you when you need to replace your filters. The Max2 filter technology is unique and it traps airborne particles as small as 0.3 micron in size and is treated by natural materials, such as Ginkgo Extract and Japanese Sumac Extract, which is used in anti-allergy and anti-virus treatments. These filters help remove harmful gases, VOCs (Volatile Organic Compounds), and odors. Uses 2 filters to help with air quality. You’ll be able to schedule your device. Looks beautiful and fits in almost any location. Noise level can be loud for some. Limited Warranty – 1 year of limited warranty for any internal/functional parts, and 5 years of limited warranty for motor and electronic parts. Coway’s Airmega 400S is a terrific air purifier, but at a higher cost. With our current generation and where its headed, everything is going to be controlled through Alexa or your phone. This unit allows you to control your air quality through an app on your phone, no matter where you are in the world. The features are also unique to its kind, allow it to detect any bad air, and having it to auto adjust its filtration speed based on its environment. Coway believes that your health is more important than the price you have to pay.